Character Education for children of aged 4 to 9 aims to help the learners acquire the understanding and skills needed to become responsible and respectful individuals. It also enables children who have been through the program to live more fulfilled lives based on core ethical values, such as respect, responsibility and empathy. Character Education strives to teach children the basic values and principles of right and wrong. It plays a transformative role in every child’s cognitive, social and emotional development. A child’s social behaviour can promote or undermine his learning. Having good social skills is often linked to good reading skills among the young children. 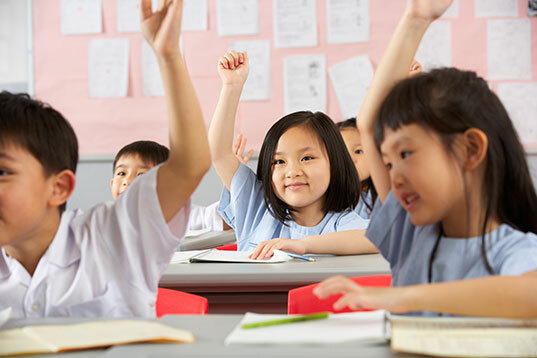 Teaching children the values and importance of character education serves as a good opportunity for the children to achieve academic and life-long success.